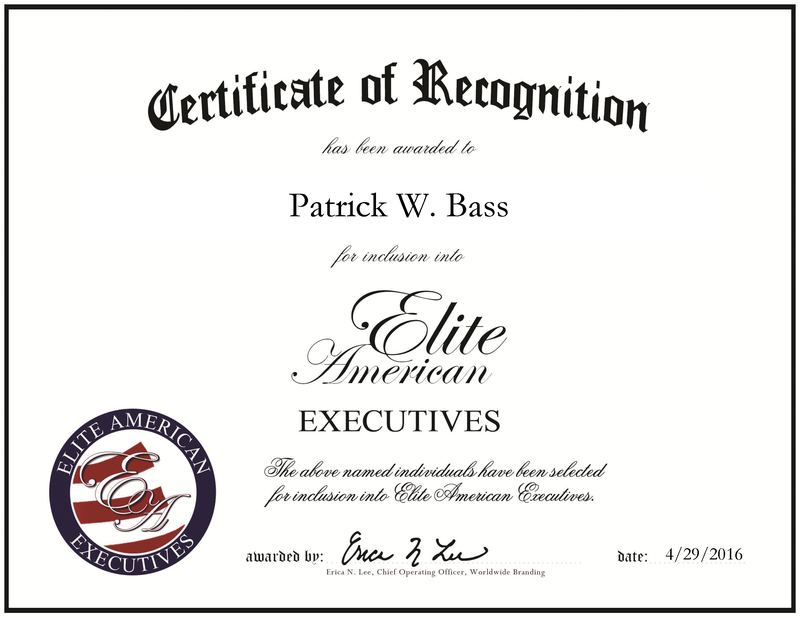 San Antonio, TX, April 29, 2016, Patrick Bass, Chief Executive Officer of Infosecure Redteam, Inc., has been recognized by Elite American Executives, for dedication, achievement and leadership in information security. In the case of Mr. Bass’ success, he is an ideal example of turning an idea into a business. After working as a fire paramedic and police SWAT medic, he saw a need for a service that was missing in the technology industry. It was then that he launched Infosecure Redteam, Inc. As an information security company, Mr. Bass ensures companies save money using the services provided. The company protects organizations from cyber-attackers while complying with regulations such as PCI, HIPAA, ISO and EI3PA. The company also provides risk assessment, network and application penetration testing, disaster recovery and business continuity planning, physical attack and penetration testing services, skip tracing and fugitive recovery, and fraud and private investigations. As the CEO, Mr. Bass manages the sales team and oversees business acquisitions. He is determined to meet all security goals, reducing capital expenditure and maximum return on investment for technology purchases. Above all, he is committed to improving security and decreasing information technology vulnerabilities. Mr. Bass received a Bachelor of Science in Information Security, an MBA in strategic Management and a Master of Science in Information Security and Assurance from Western Governors University. In addition, he earned a Doctor of Business Administration in computer and information security from North Central University. Please visit www.redteamsecurity.net for more information. 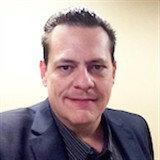 This entry was posted in information technology, Security and tagged business development, fraud prevention, information security, risk assessment, sales. Bookmark the permalink.